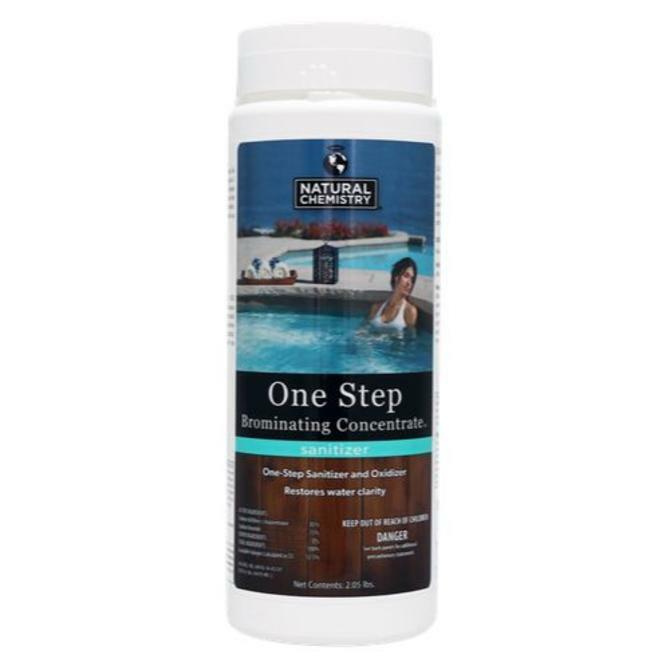 One Step Brominating Concentrate is a low odor one step sanitizer and oxidizer that restores water clarity in spas and hot tubs. 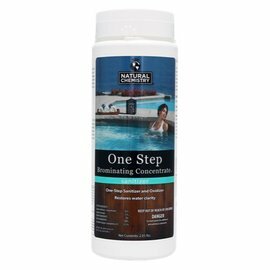 The Ultimate Spa Maintenance Product! 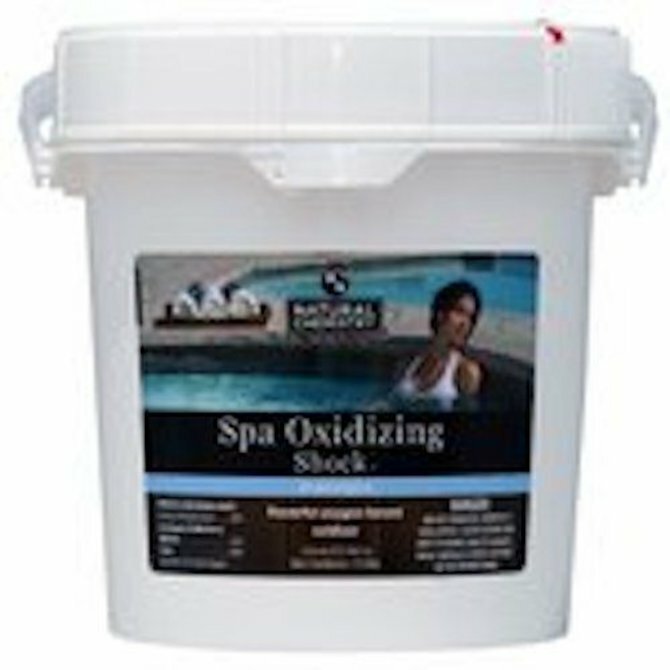 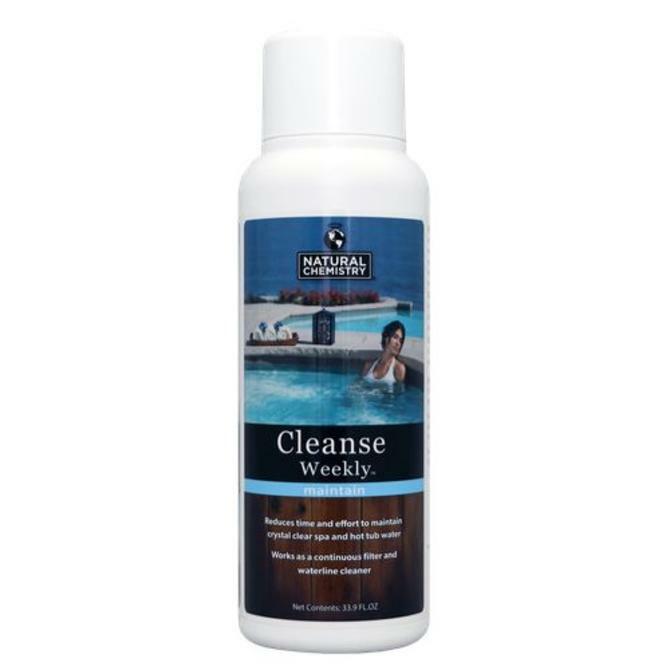 Natural Chemistry’s Spa Oxidizing Shock is a powerful oxygen-based oxidizer. 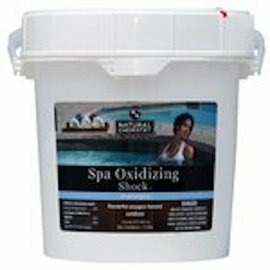 Spa Oxidizing Shock dissolves quickly and is gentle on spa surfaces.